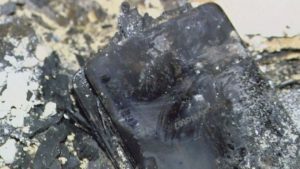 More than 70 cases of battery explosion have been recorded since the beginning of commercialization of Galaxy Note 7s only in the US. Samsung has previously reported to have started immediately to look for a possible solution and has discovered that by avoiding charging the battery completely, it’s possible to reduce the risk of explosion of Note 7 provisionally before that all units are retired and replaced by the manufacturer. The project has been reported from Samsung Korea, and it’s interesting because seems to be a solution implementable over the air (OTA) with a simple update of the phone. After the installation, the battery won’t be recharged over 60% and will reduce its natural capacity by reaching a maximum of 2100mAh. Obviously this implementation is purely controlled by the chip that handles the maximum smartphone’s charging current. 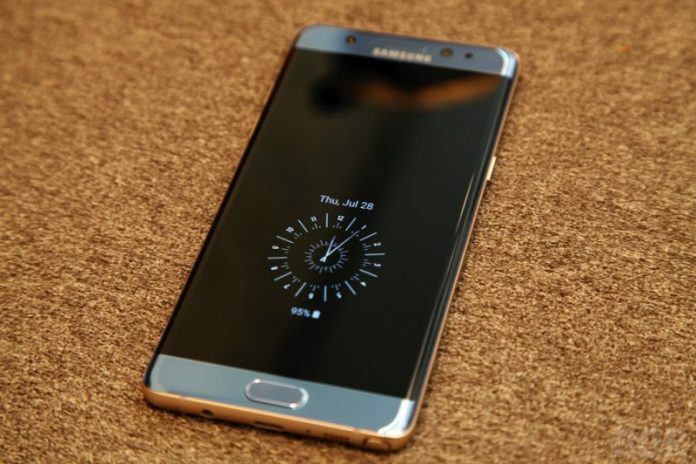 Samsung will also provide a refund to all carriers that have pledged to defer these defective smartphones and will offer 25$ gift to all users who will continue to use Samsung’s devices after this sad adventure with Galaxy Note 7.